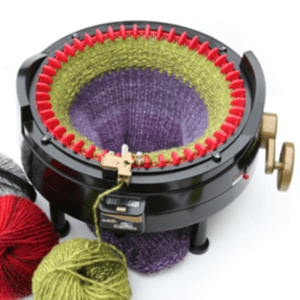 Addi FlexiFlips - Infinite Yarns, Inc.
Cast-on to an effortless new method of knitting socks, cuffs, hats, and many of other projects which are worked in the round, with the addi® FlexiFlips. 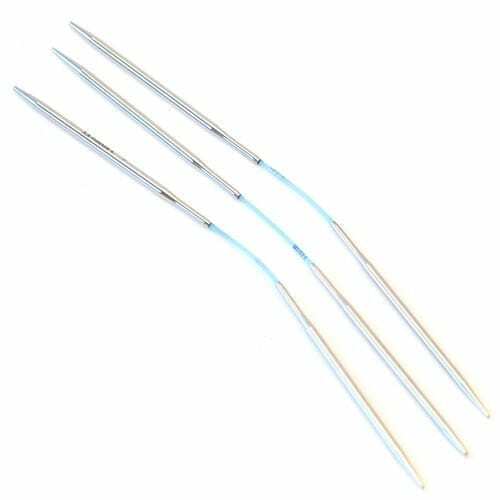 These specially designed circular needles rest comfortably in the hand, and act as flexible double pointed needles. Easy to use, stitches are simply distributed over two needles, and then knit with the third - resulting in only two needle changes per row. The FlexiFlips feature both an addi® Rocket tip and an addi Turbo® tip. You will always have the right needle, when you need it. Overly versatile, FlexiFlips also make great cable needles. 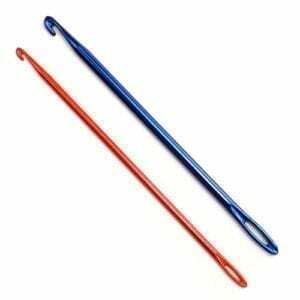 They feature 3.5" tips with 1" cord between the tips.